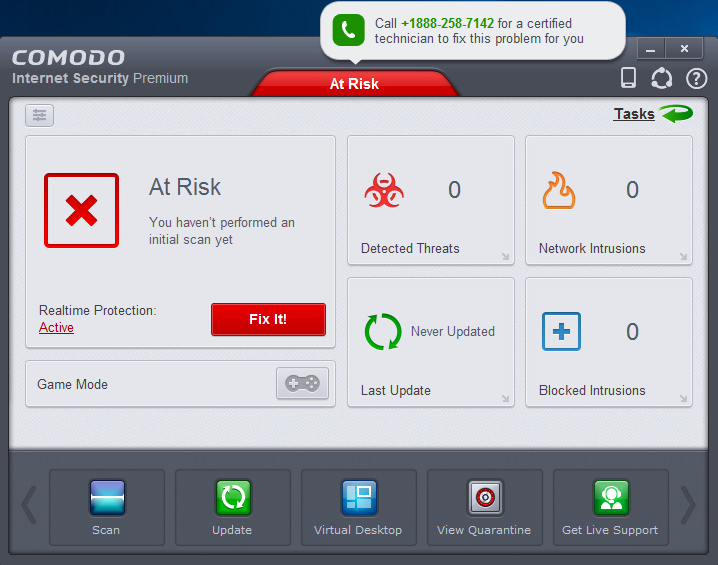 Hard to uninstall COMODO Internet Security on PC? 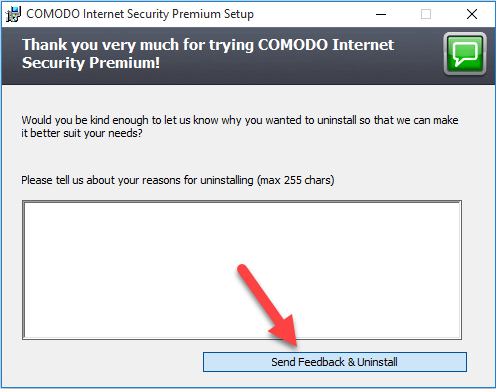 Problems of removing COMODO Internet Security usually posted by many of the program’s users, so it’s time to figure it out and some available removal methods will be listed here. 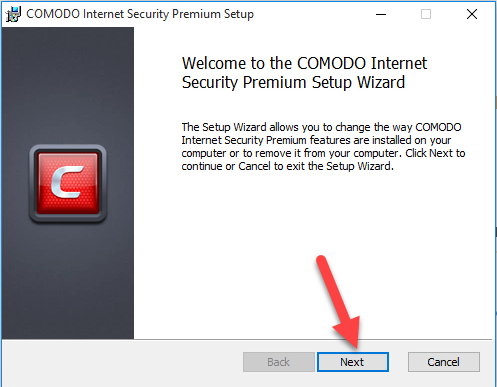 Created by reputable Comodo Group, Comodo Internet Security is a security program that can be used for free for the Windows users. 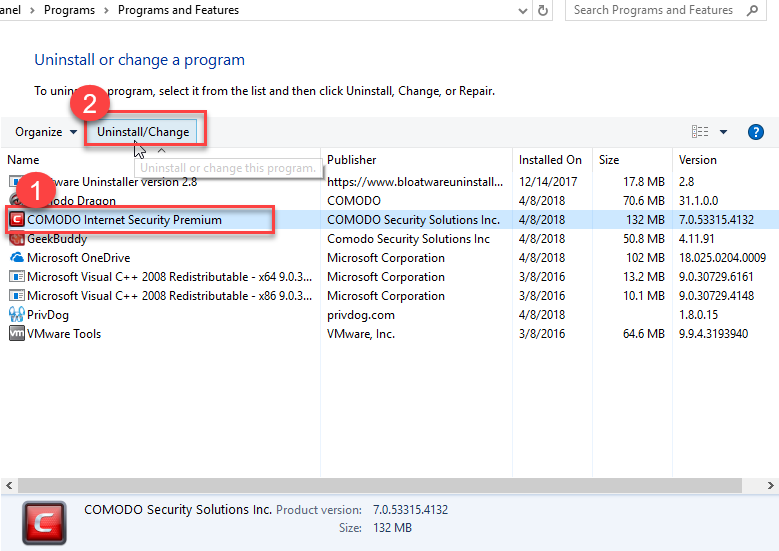 It is a little bit more complicated for the Comodo Internet Security’s components, when installed on the PC, besides the complex structure and data being created on the PC, additional softwares GeekBuddy and Comodo Dragon are also bundled and installed on the computer. 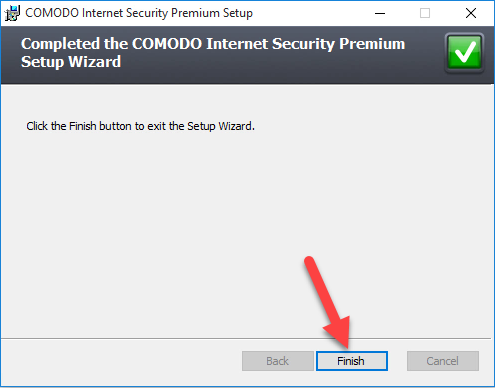 It is always not as easy as people think to uninstall COMODO Internet Security like other installed program, this is because there are too many files and objects closely related to this program, if you did not take a right and complete way to remove it, those stubborn and hidden files will continue to stay on the computer, and trigger a series of further problems and make you mad. 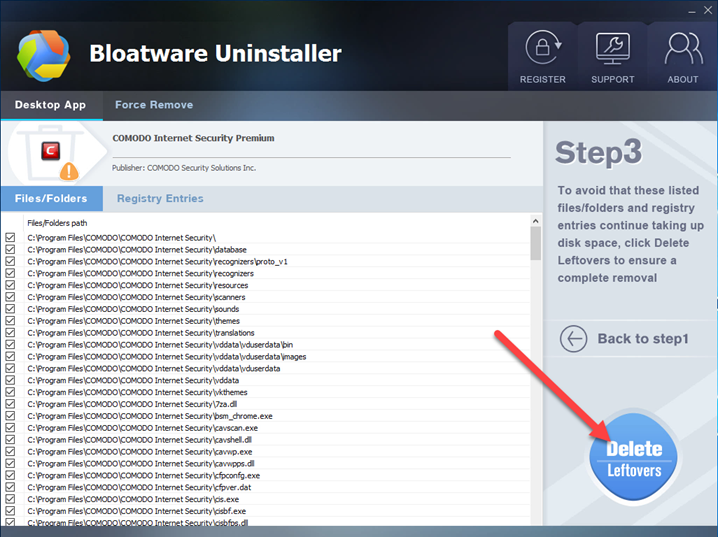 To completely remove all of its files and bundles, it is also needed to uninstall GeekBuddy and Comodo Dragon, and the removing steps are the same to the above steps, please remember to check and delete the leftovers on the system after removal. 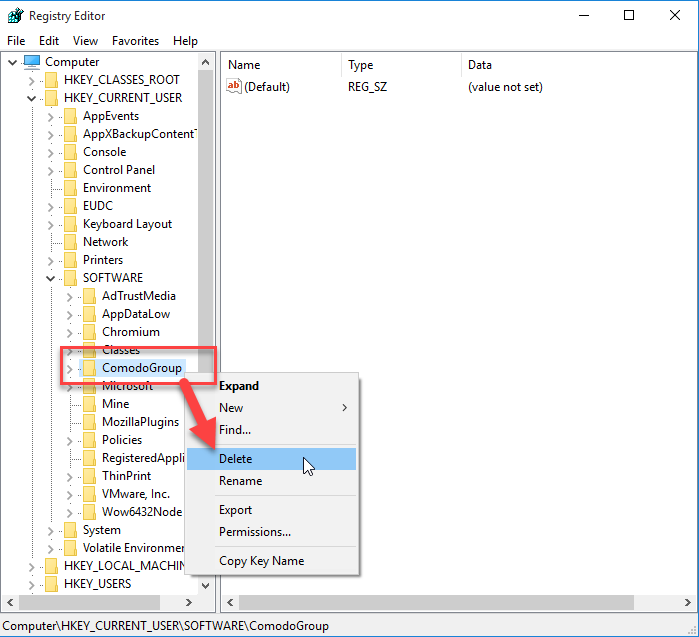 Registry Editor is an important and professional place that allows advanced users to modify the registry keys/entries inside, many of them are belonging to the Windows system and cannot be modified or removed carelessly. 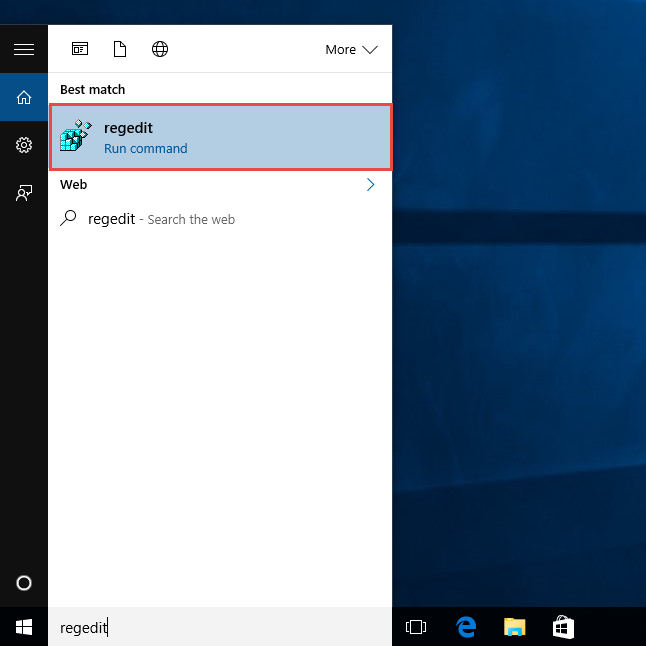 Therefore, to reduce the high risk of removing a wrong registry, you can export the one you are going to delete for back-up. 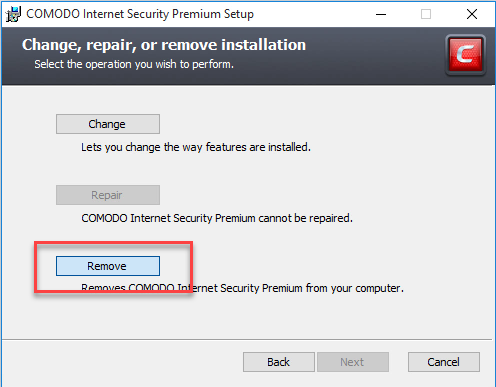 You will be redirected to the removing feature on the Windows Control Panel, and then you can choose to remove Comodo Internet Security with the removing steps introduced in the Method 1. 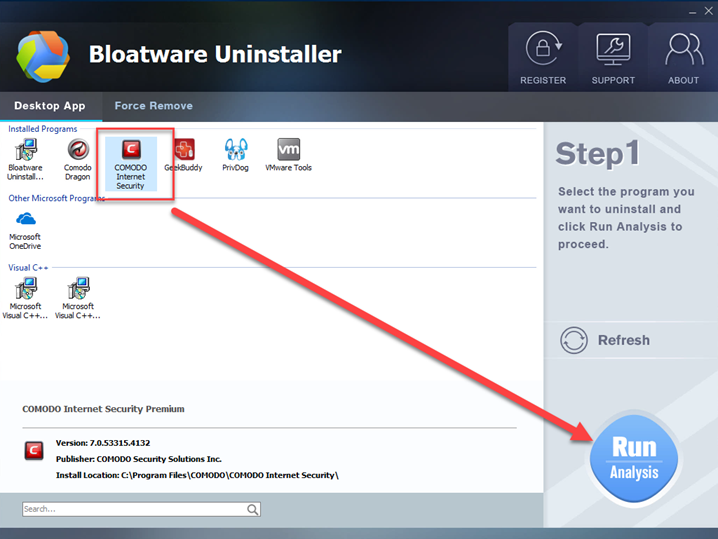 After performing the removal, please remember to reboot the PC, and clear its registries. 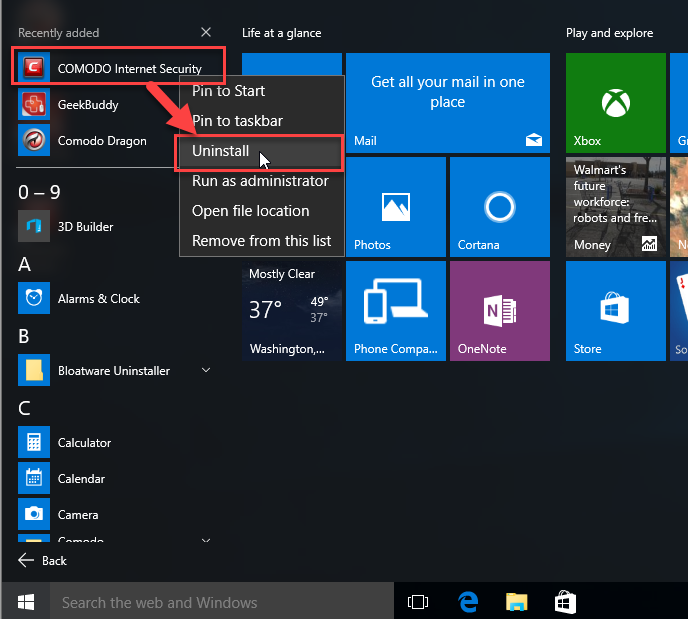 To complete this program more quickly and easily, you can choose a professional uninstall tool like Bloatware Uninstaller, which is capable of scanning all of associated files storing in different locations of the computer, and users can delete all of them with its standard and leftovers removal. 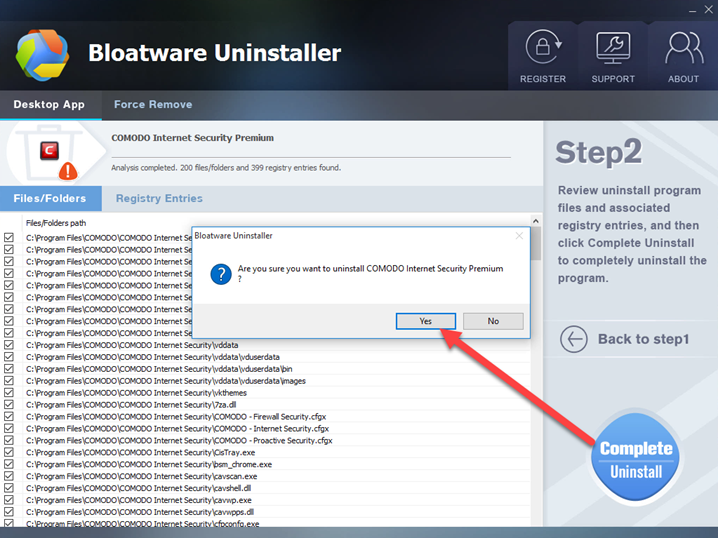 If you need to continue to uninstall GeekBuddy and Comodo Dragon, Bloatware Uninstaller also can perform the app removal well for you. 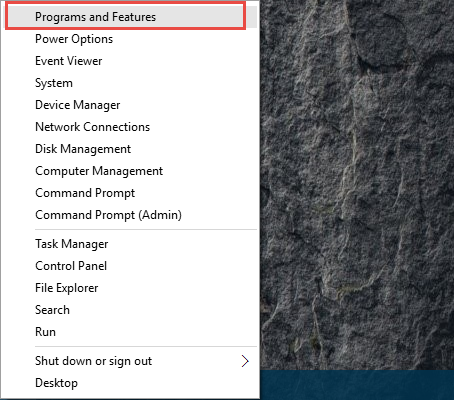 Unable to Uninstall Avira Connect, How can I Completely Remove it?